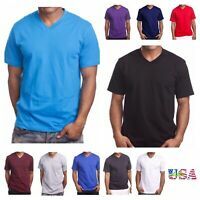 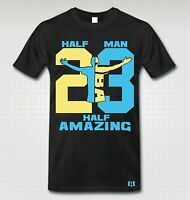 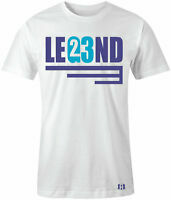 "AMAZING LOOK" T-Shirt to Match Retro 12 "GAMMA BLUE"
"HALF MAN HALF AMAZING" T-Shirt to Match Air Retro 12 "FRENCH BLUE"
"HALF MAN HALF AMAZING" Stars T-Shirt to Match Air Retro 12 "Black Nylon"
Details about "HALF MAN HALF AMAZING" Stars T-Shirt to Match Retro 12 "GAMMA BLUE"
"HALF MAN HALF AMAZING" Stars T-Shirt to Match Retro 12 "GAMMA BLUE"
"HALF MAN HALF AMAZING" 23 T-Shirt to Match Retro 11 "GAMMA BLUE"
"CROWN BULL" T-Shirt to Match Retro 10 "CHARLOTTE"
"PERFECT SHIRT TO MATCH RETRO 12 GAMMA BLUE ". 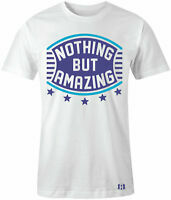 Let the world know you are "Nothing But Amazing". 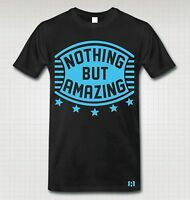 "Nothing But Amazing" T-Shirt.